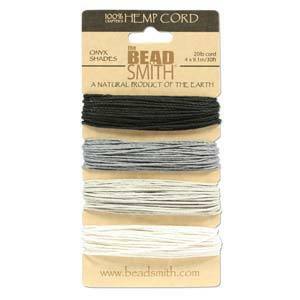 Here we have listed all of our beads that have a bigger hole (3mm to 6mm), suitable for Macrame and knotted cord jewellery. We have specified the hole size of each product within the item description. 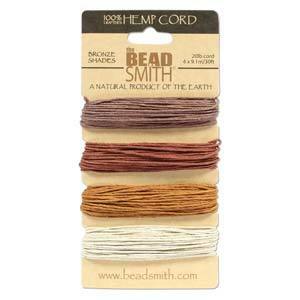 We will be growing our selection of macrame products due to customer requests! 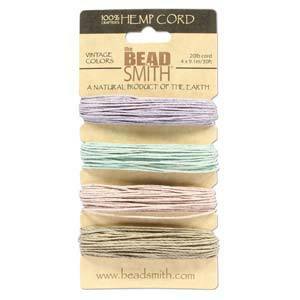 Lovely rustic looking hemp cord. Sold by the lot of four x 9.1 metres.